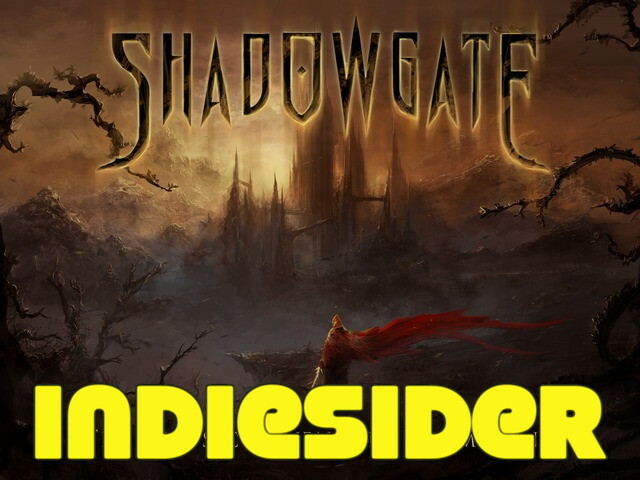 Shadowgate, the classic point-and-click adventure, returns in this modern reimagining from Zojoi. Explore Castle Shadowgate from a point-and-click adventure, mastering weapons and spells with which to solve puzzles and defeat wyverns. Originally released in 1987 for the Macintosh and most famously for the 8-bit Nintendo in 1989, a successful Kickstarter campaign has brought this modern Shadowgate to Mac and Windows via Steam, featuring an updated user interface, new original illustrations, and a reorchestrated soundtrack based on the original. Karl Roelofs, design director at Zojoi and game designer for the original Shadowgate, talks about returning to the franchise, retaining the original spirit while updating it for today's audience, and future games coming from Zojoi, including Déjà Vu and The Uninvited. 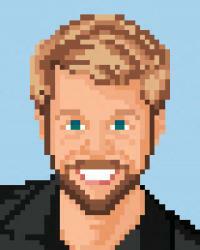 IndieSider pairs Let's Plays of indie games with developer interviews. New episodes air every other Wednesday and can be found in video format on YouTube or as audio in iTunes, Stitcher, and TuneIn. Posted On Oct 29, 2014 in IndieSider with 0 Comments.